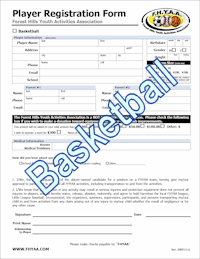 Please complete this Little League Volunteer Form and submit it to a Forest Hills Little League official, Coach or Manager. In case of emergency, if family physician cannot be reached, this form will authorize treatment by Certified Emergency Personnel (i.e. EMT, First Responder, E.R. Physician) to your child. 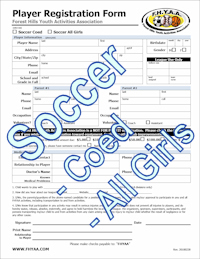 This form must be completed by the player's parent or guardian and given to the team manager. Meeting Minutes - Authorized access is required for coaches, managers and league officials to view FHLL meeting minutes. Meeting minutes will be posted here soon after they are provided to the webmaster. Schedules & Changes - Download Game Schedule changes, Batting Cage and other Schedules from here. 47 visitors have signed our guestbook.